IOMA Smoothing Moisturising Mask is a genuine concentrate of tensor and anti-wrinkle active ingredients that illuminates your face with a new radiance thanks to its cool texture. 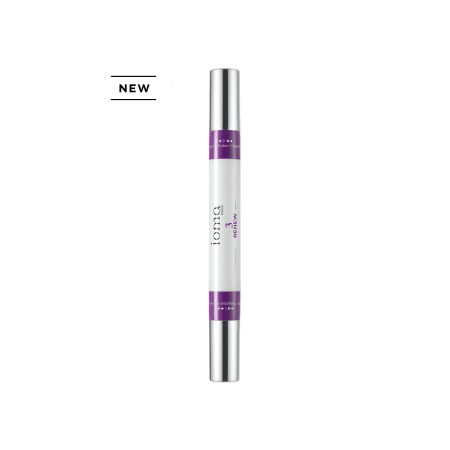 Your facial skin is smoother, brighter, and looks younger. 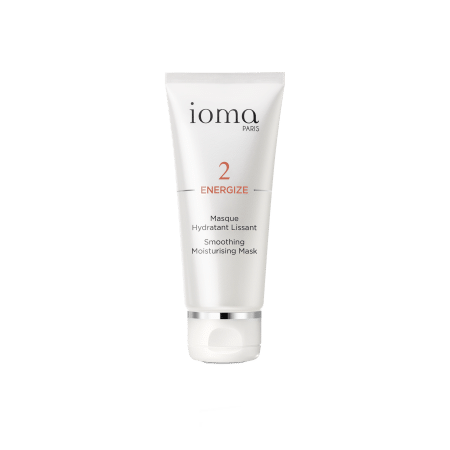 IOMA Smoothing Moisturising Mask is a generous gel that provides at once a rich layer on the face. 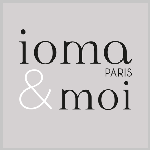 Apply the IOMA Smoothing Moisturising Mask all over your face and neck. Leave it to work for 10 to 15 minutes and rinse with clear water. 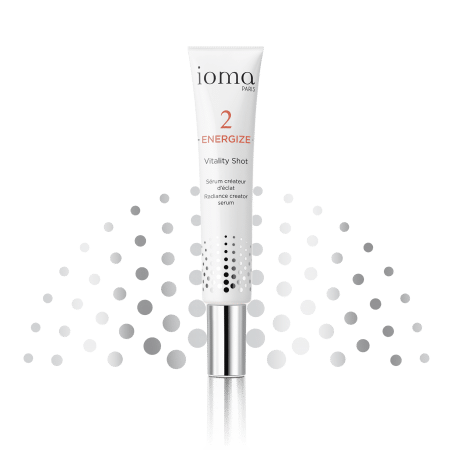 The IOMA Smoothing Moisturising Mask brings an instant radiance to your face. Browse our selection of recommended products with Smoothing Moisturising MaskI personalize my Beauty ritual.